A 2-minute keto chocolate mug cake recipe that includes almond or coconut flour. 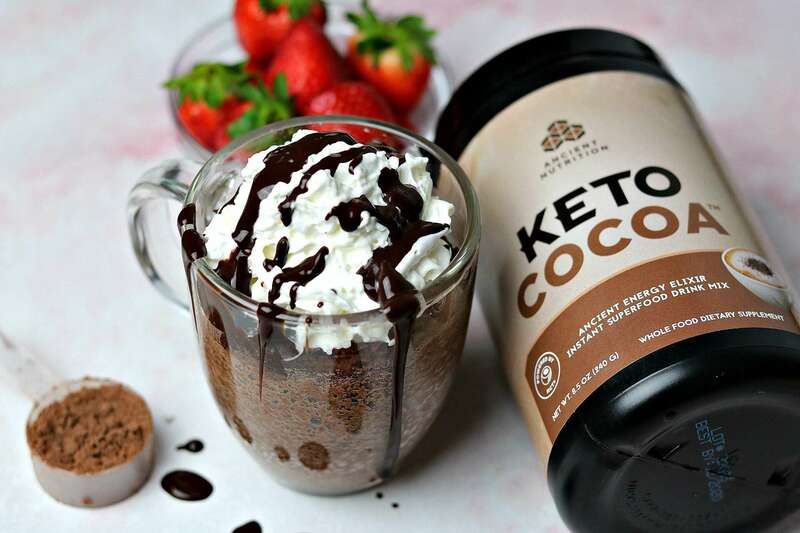 I include tips to sub cocoa powder with your favorite chocolate or unflavored keto supplements like MCT Oil Powder or collagen peptides. You can never go wrong with a Keto Chocolate Mug Cake (or any keto mug cake if you really think about it)! They taste like brownies or chocolate cake fresh out the oven. Plus, they take less than 3 minutes to make! I took this easy low carb chocolate cake to the next level by swapping cocoa powder for keto-friendly chocolate flavored drink mix. This way, I get to keep the rich chocolate flavor, but also get the benefits of my collagen & MCT oil. 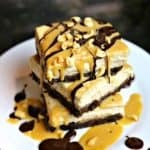 I include tips for making this easy keto chocolate dessert with or without collagen and other add-ins! If you’re not into almond flour, I also include substitutions to make this with coconut flour. Why make a keto chocolate mug cake? Have you ever wanted just one slice of cake or just one muffin so you bake an entire pan, promising yourself that you’ll share or save the rest for later? Then, have you found yourself eating way more than one and hindering your progress? I love making mug cakes because they cure my sweet cravings and there’s JUST ONE. No dozen of anything to sabotage my healthy eating goals. No need to lie to myself and hope that I’ll just “save the rest for later”. 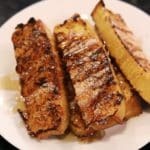 What makes this low carb and keto-friendly? Grain-free: This recipe includes almond flour or coconut flour. Both of these are grain-free and low carb. 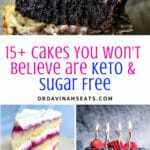 No Added Sugar: In place of regular sugar, I’m using keto sweetener substitutes. Healthy Fats: This recipe uses grass-fed salted butter. However, you could also use another fat such as coconut oil, ghee or MCT oil. Low in Net Carbs: This low carb cake includes 4g net carbs per serving. How do you make a keto mug cake? I’d avoid microwaving it for more than one minute as overcooking the cake causes it to become dry. 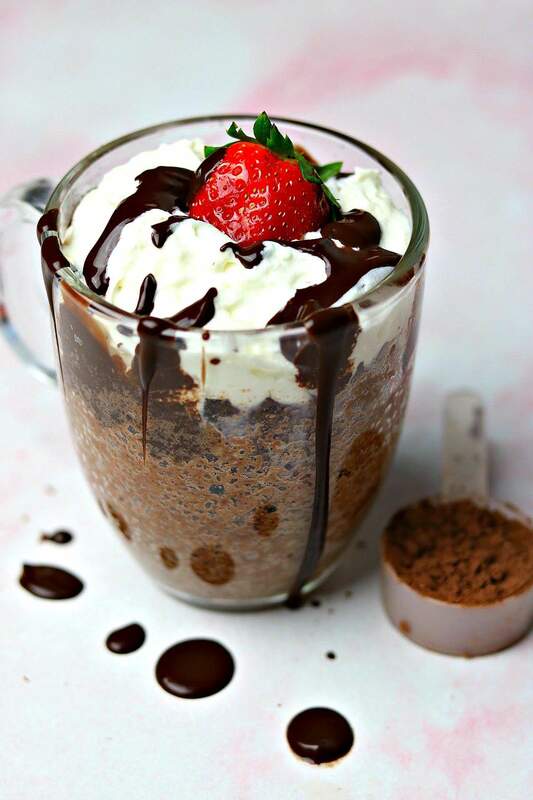 What are some keto-friendly add-ins for low carb chocolate mug cake? I tend to enjoy these cakes just as they are. However, there are a few ways to take this mini-dessert to the next level. Keep in mind that adding some things will change the macronutrients. Collagen Peptides: Add in one scoop of your favorite Collagen Peptides powder for an added boost. I use this collagen peptide powder and find that one scoop is equivalent to 1 tbsp. This is completely optional though. How can I include keto supplements in this keto mug cake? 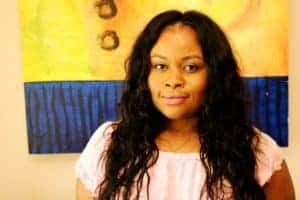 Adding in keto-friendly supplements like MCT Oil Powder or Collagen Peptides are completely optional. 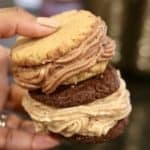 I think of it as a way to make my dessert better for me or as another option for getting in my daily doses of keto supplements without having to drink butter coffee. Collagen Peptides: You only need 1 scoop of Collagen Peptides (you can use unflavored or chocolate). As mentioned above, a scoop is 1 tbsp. I’ve tried this with 2 tbsp and found that the cake came out too dense. MCT Oil Powder: You can also add in Chocolate or Unflavored MCT Oil Powder. I’d only do this if I was having a need to get more fat in on my daily calorie tracker. 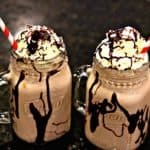 Keto Cocoa Drink Mixes: If you have a chocolate drink mix like Keto Cocoa from Ancient Nutrition that has some collagen, MCT, and other minerals, then you can use it in place of cocoa powder. You just need to add 1 scoop (or 1 tbsp). Note: if you are using any chocolate flavored supplement, then you can use it as a way to completely replace the cocoa powder in the recipe. Add the dry ingredients (and any add-ins that you choose). Then, add the egg and extract. Microwave the cake for 1 minute. Add any toppings that you choose and enjoy.